LAGOS – Ericsson has launched new solutions to enable service providers to address a larger part of the IoT market. The solutions would cater to use cases across verticals including automotive, manufacturing, and utilities. 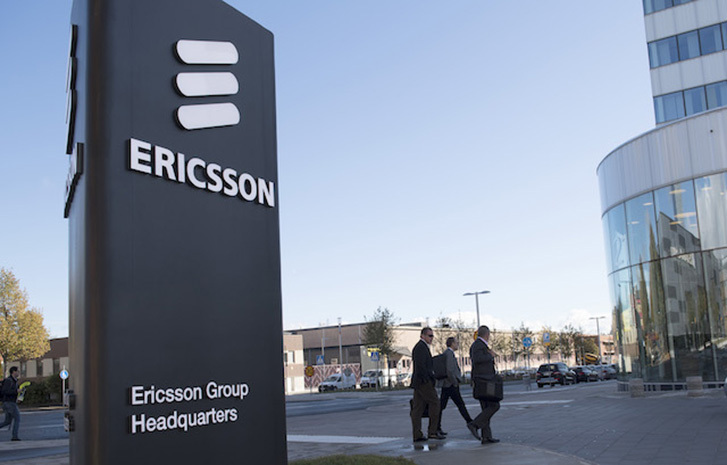 “Ericsson’s cellular IoT evolution concept will support service providers to incrementally allow add-on use cases even within a single vertical,” Senior Research Analyst, IoT and Mobile Network Infrastructure at IDC said.